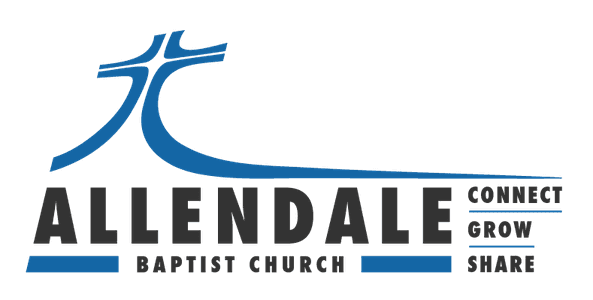 Say hello to the leadership team at Allendale Baptist Church. 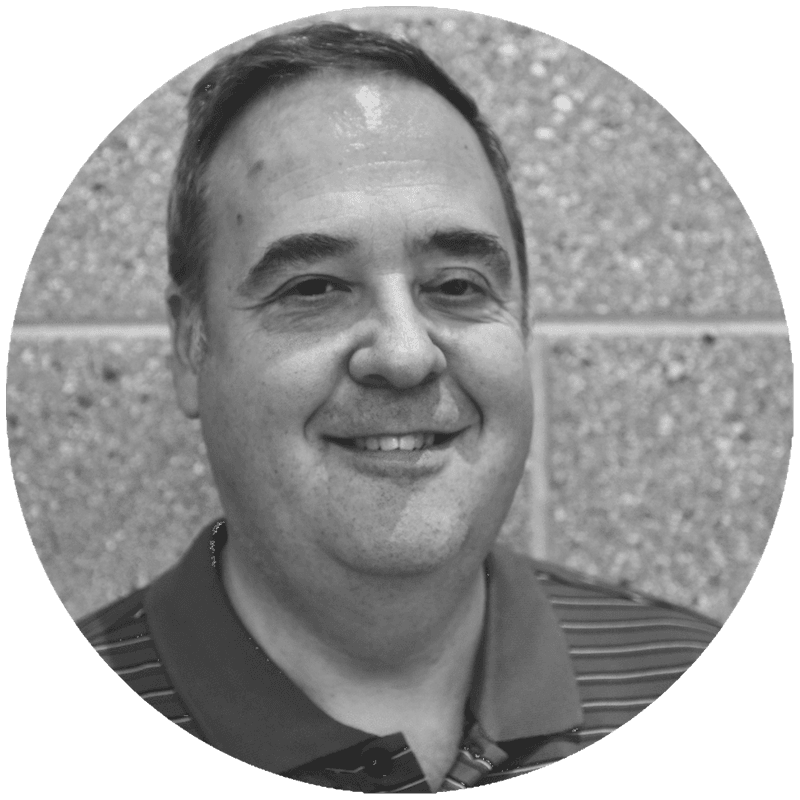 Mark has been pastoring for over eighteen years, beginning as a youth pastor, moving into an associate pastor role, and then became the executive director at Love, INC Tri-Cities for two years.  He has been the senior pastor here at Allendale Baptist Church for four years. He met his wife Angie in 1987 when they both worked at New York Carpet World. They have three children, two granddaughters, and two grandsons. 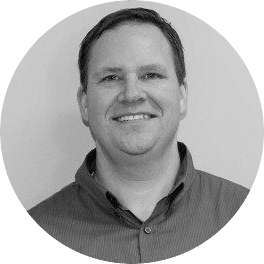 Mark enjoys spending time with his family, reading, and running (not at the same time). He also has a strange affinity for Barney Fife.  Pastor Mark describes Tim as the information center of Allendale Baptist Church. He plans events, runs the church website and social media along with whatever else needs to get done. Tim met Alexandra in middle school and now they are happily married. Their kids MaryKate, Oliver, and Sunny keep their little home full of joy and laughter (and of course some crying). 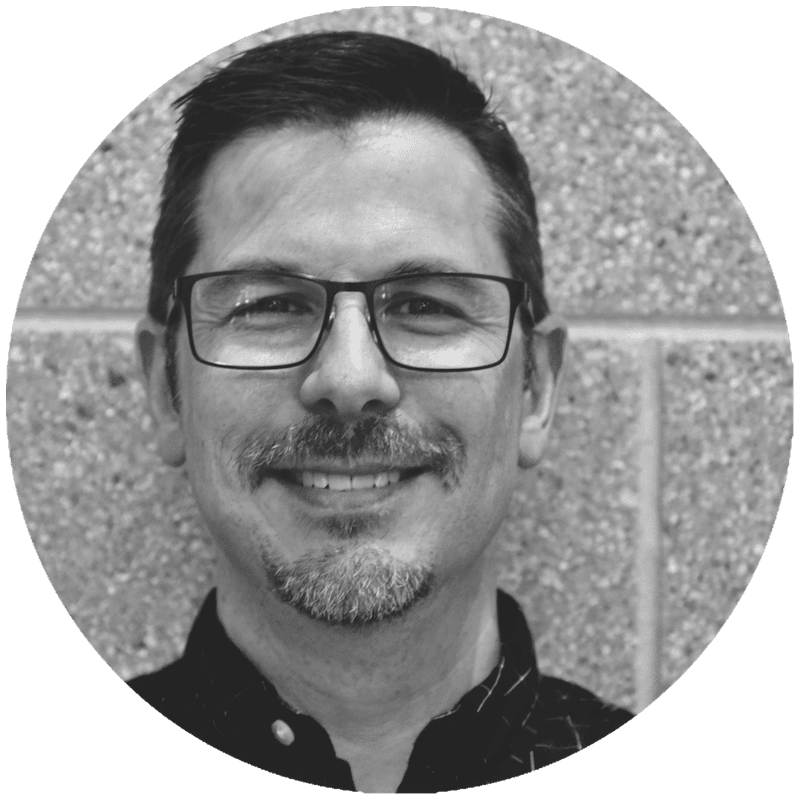 Tim has a passion for apologetics and serves as the chapter director for Ratio Christi at GVSU, is a team leader of Apologetics 315, and is the director or the Michigan Apologetics Network. At 6’6", Tim is the probably largest Filipino you will ever meet. 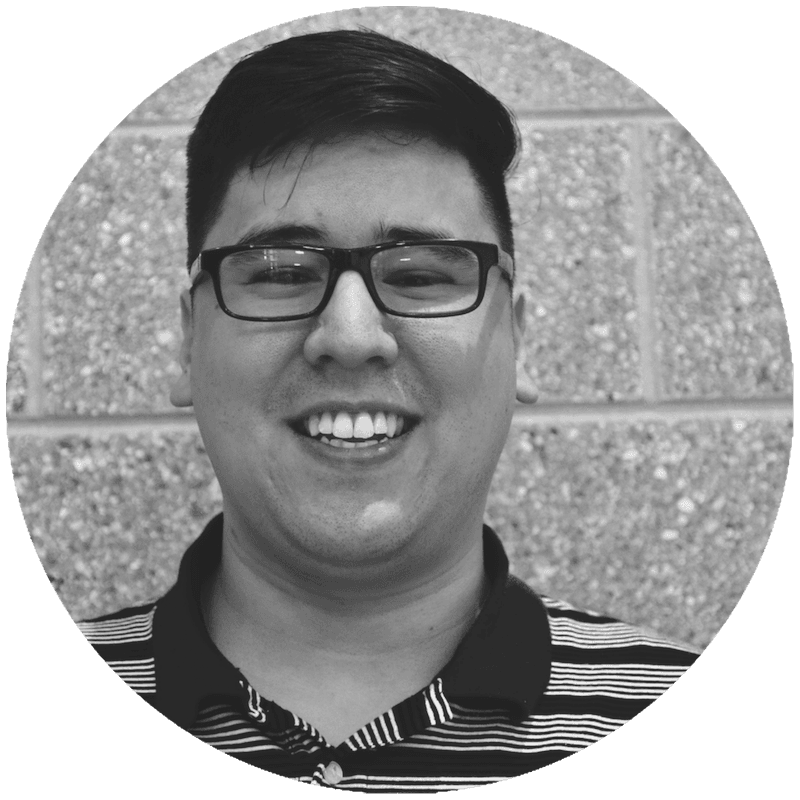 Jesse leads our youth group ministry and also leads one of our worship teams. He teaches for Zeeland Public Schools, and counts it an honor to teach minds and impact hearts of fifth graders. He and his wife Lori have four children, Aubri, AJ, Alex, and Andrew. Ron and his wife Jennifer met at a Christian bookstore. They adopted their two children, Alex and Diana, from Kazakhstan. 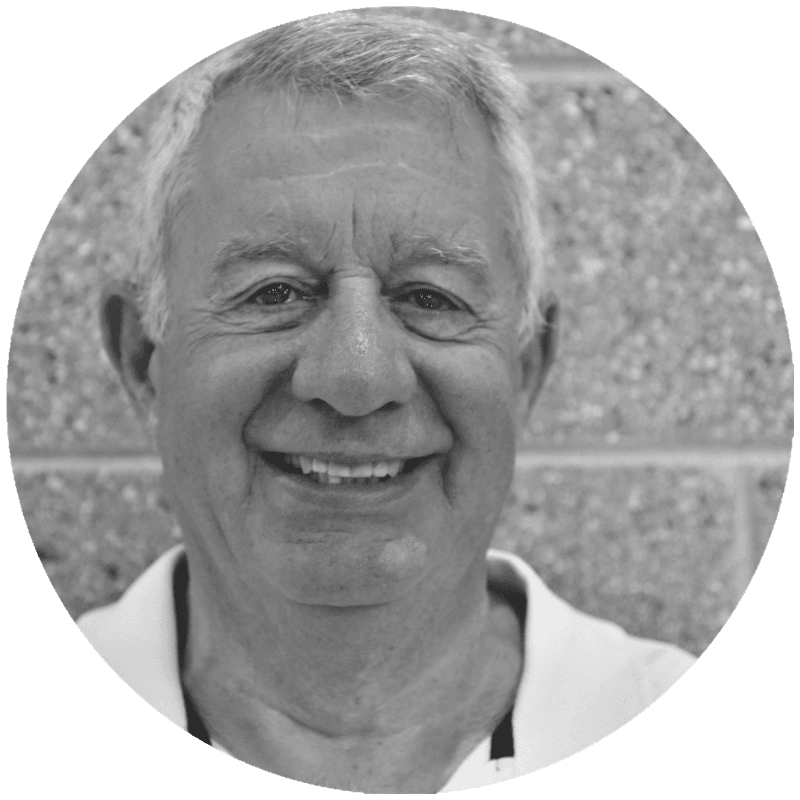 Ron works as a Realtor in the Allendale area, and he and his family have lived here for over fifteen years. Ron is currently on Sabbatical. 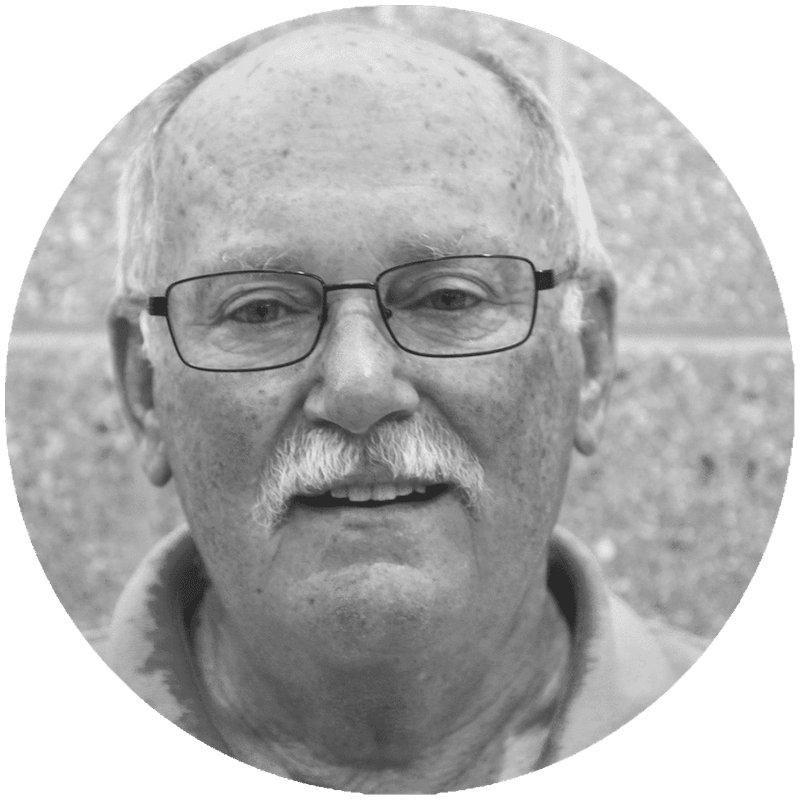 Bob helped to restart Allendale Baptist Church more than 10 years ago. Since his retirement, he has enjoyed living near so many of his children and is often seen visiting his grandchildren at their jobs. Bob is always ready to share a funny story, a good joke, and most importantly, good Biblical wisdom. Dave served as Allendale Baptist Church's first deacon, and looked after our building and grounds. He is now an Elder and still helps guide the deacon team. He has lived in the area for over forty years and after many years of owning his own woodworking company, he is finally easing into retirement. He and his wife Corna have five children. 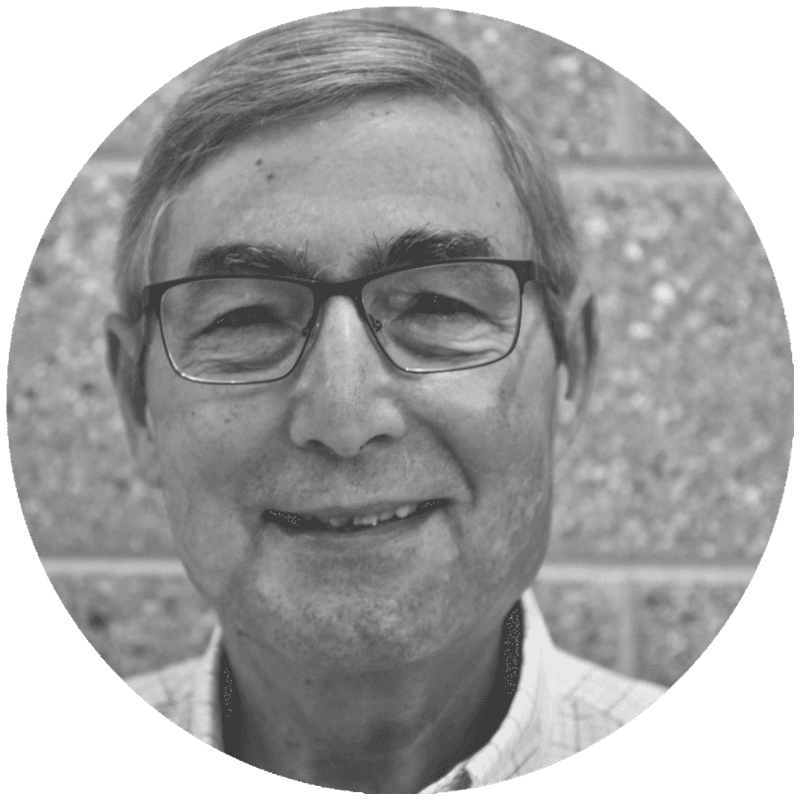 Jim has been happily married to his wife Rosalyn for over 45 years, and is blessed with a son, a daughter, a son-in-law, and two grandchildren. He has a Master of Divinity from Central Baptist Theological Seminary in Minneapolis, Minnesota. He is also an Associate Chaplain at the Ottawa County Jail for Forgotten Man Ministries. Jim and his wife Heather have lived in Allendale for over 17 years with their three children Micah, Jessie and Jenna. Jim and Heather are both educators and Jim is interested in mental health issues and does counseling a few nights a week with Centennial Park Counseling. They both enjoy traveling and Jim and his son are more than half way through their goal of visiting all Major League Baseball parks. 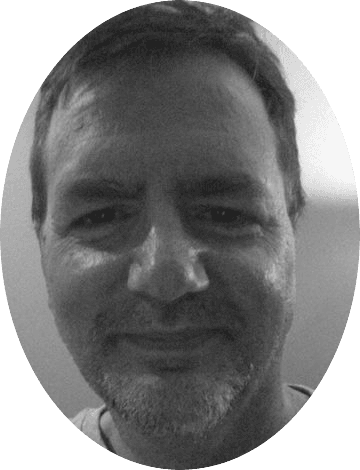 Brian works as a civil engineer, managing and designing sites for land development projects. He and his wife Deanna met in middle school youth group and were married while in college. They have two children, Rachel and Sam. The Sinnotts have lived in Allendale since 2004. 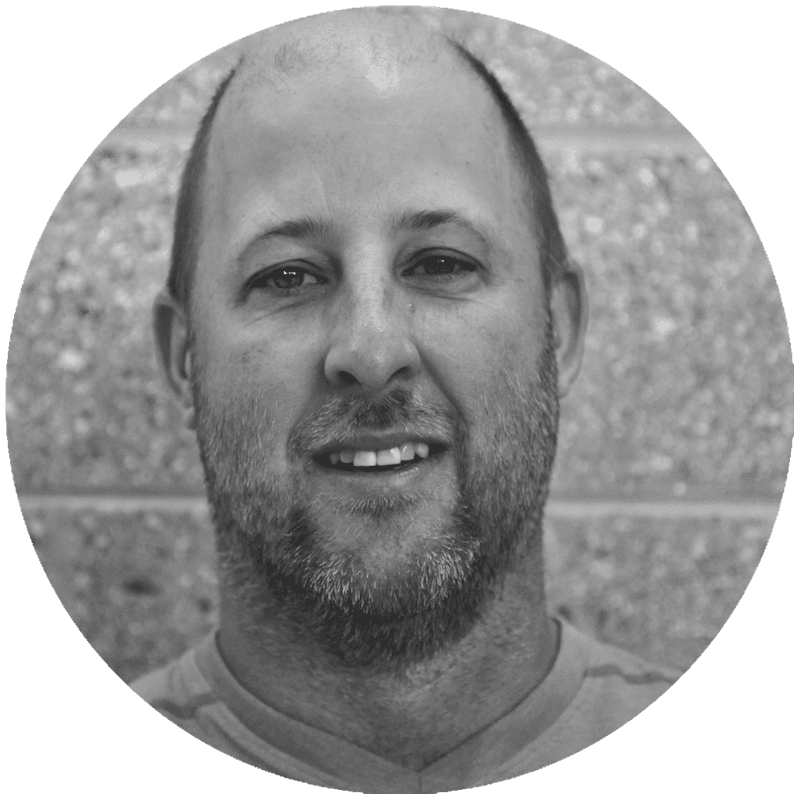 Brian has been an elder at Allendale Baptist Church and is currently taking time off to lead the building team. It is hard to think of a ministry that Mike is not a part of. 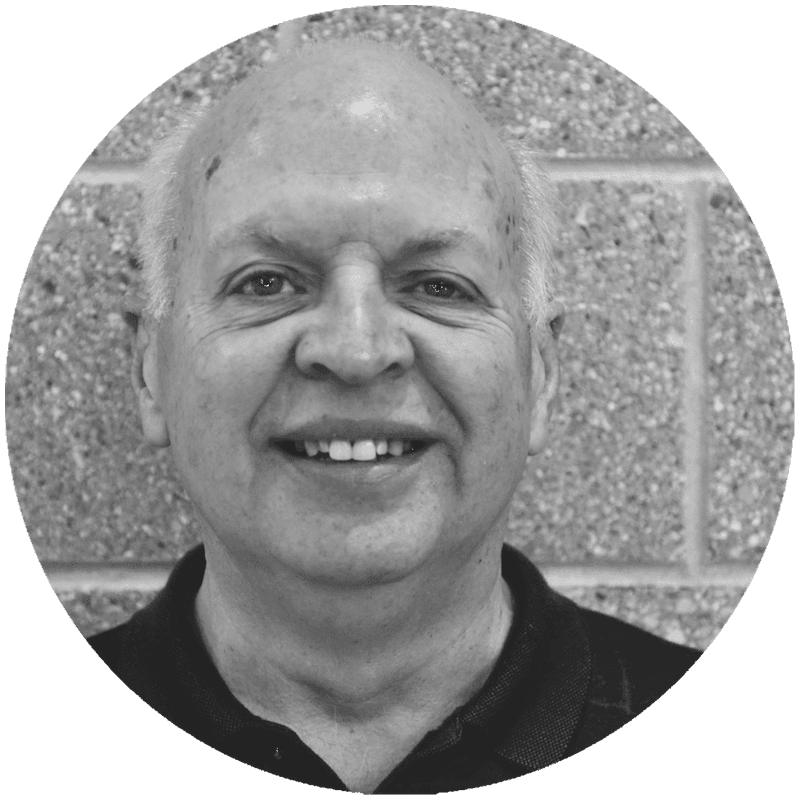 Beyond serving as a deacon, Mike helps with setup/teardown, and is involved in jail ministry. Mike lives with his wife Conni, his daughter Abby, and their dog. Steve helps with the setup/teardown, usher, and security teams. He has lived in the Allendale area all his life and met his wife Vickie on a blind date. They have a son and daughter and one granddaughter. He works at a tool and die shop building metal stamping dies. He enjoys hunting for deer and riding his mountain bike on the trails. Fred is always around to help with miscellaneous projects such as setting up tables and chairs and fixing just about anything! He and his wife Sue moved to West Michigan a couple years ago, and are enjoying getting to know the area. 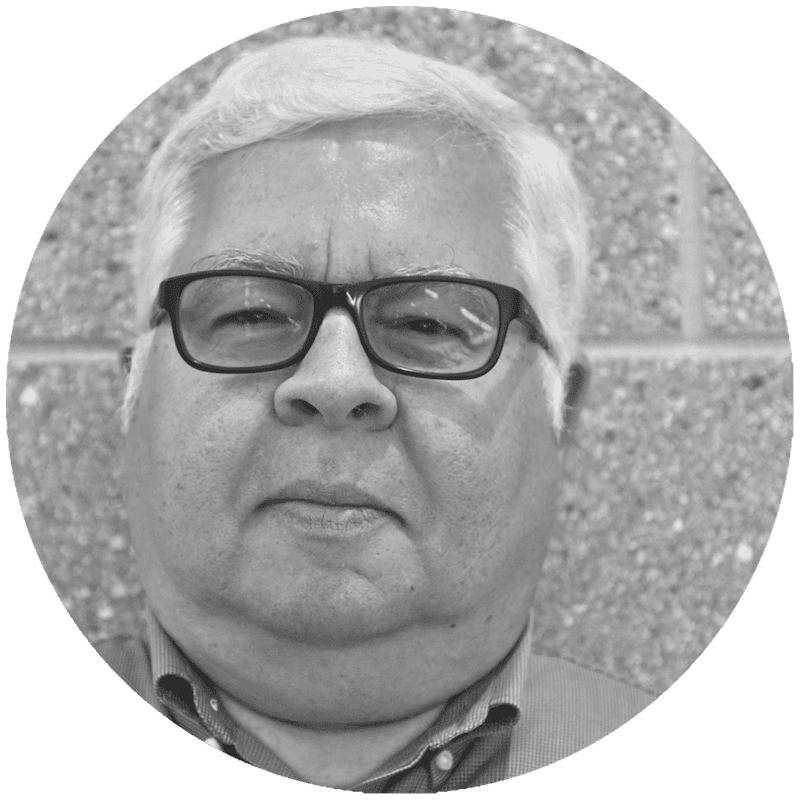 Fred is a veteran and a retired design engineer. He enjoys old cars, working outside, and spending time with his grandkids. Ron is retired and teaches in our equipping classes. He and his wife Lynne have three children and several grandchildren. 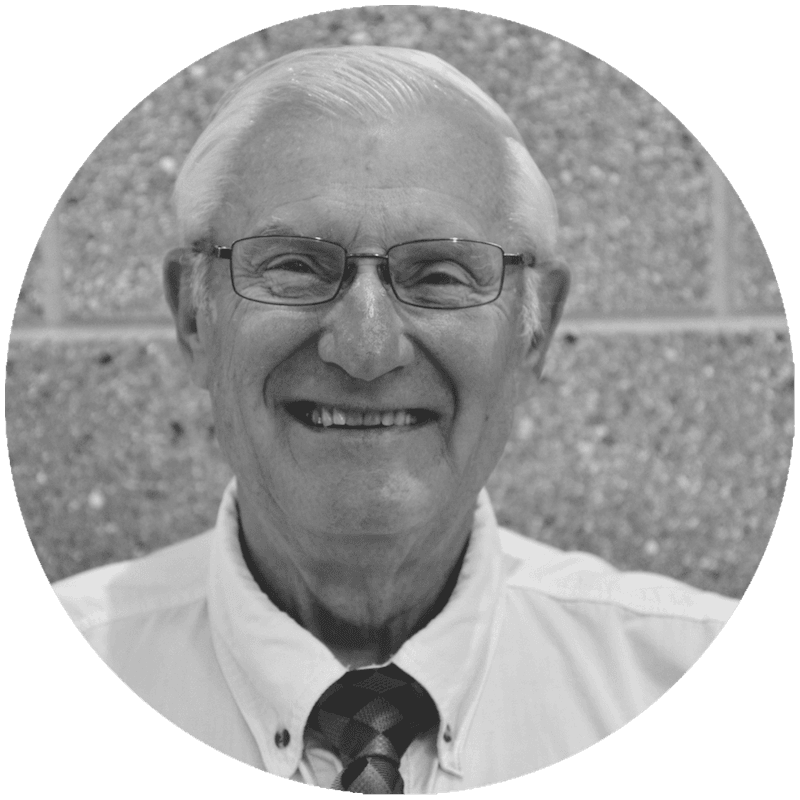 Ron has lived in the Allendale area for over 65 years and has been following Jesus since 1965. Jim has been married to his wife Mandie since 2002. They have been blessed with 4 wonderful children, Brooklynn, Gavin, Paige and Parker. 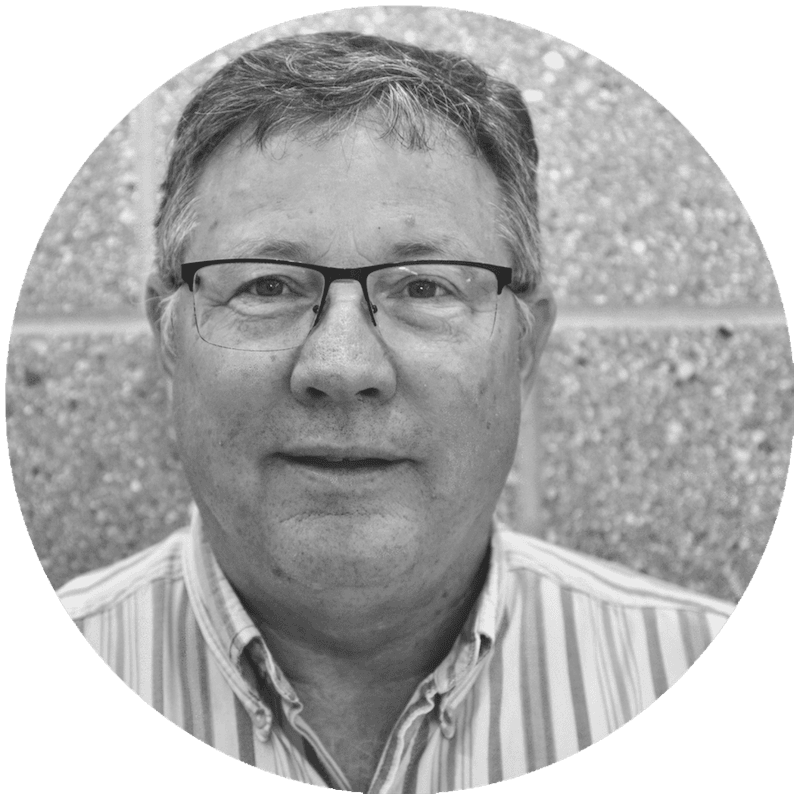 Jim enjoys serving with the Setup/Teardown crew and also being a member of the Safety Team. He owns and operates an excavating company; he has been operating heavy equipment and playing in the dirt since he was a boy and feels privileged that he gets to do this everyday as an adult! When not busy working or attending sporting events for his children, Jim enjoys hunting, traveling and all things U of M! Alexandra helps with worship team planning. She is married to her high school sweetheart Tim and mama to MaryKate, Oliver, and Sunny. 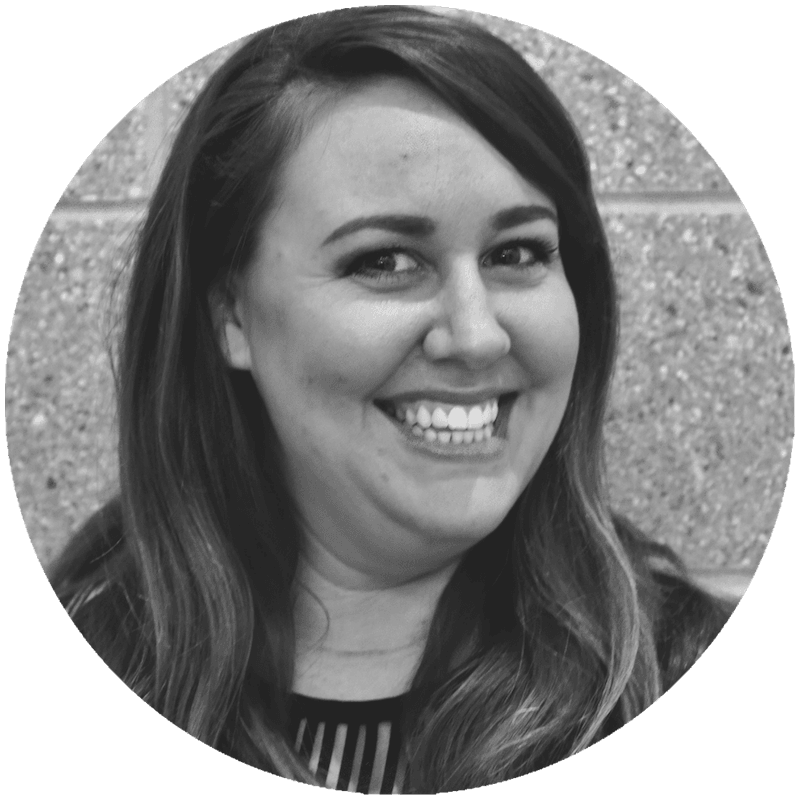 She earned her Bachelors in Music from Cornerstone University and enjoys teaching piano lessons and leading worship at ABC. When she's not wrangling her active littles, she's probably drinking a latte or rearranging her living room. Again. 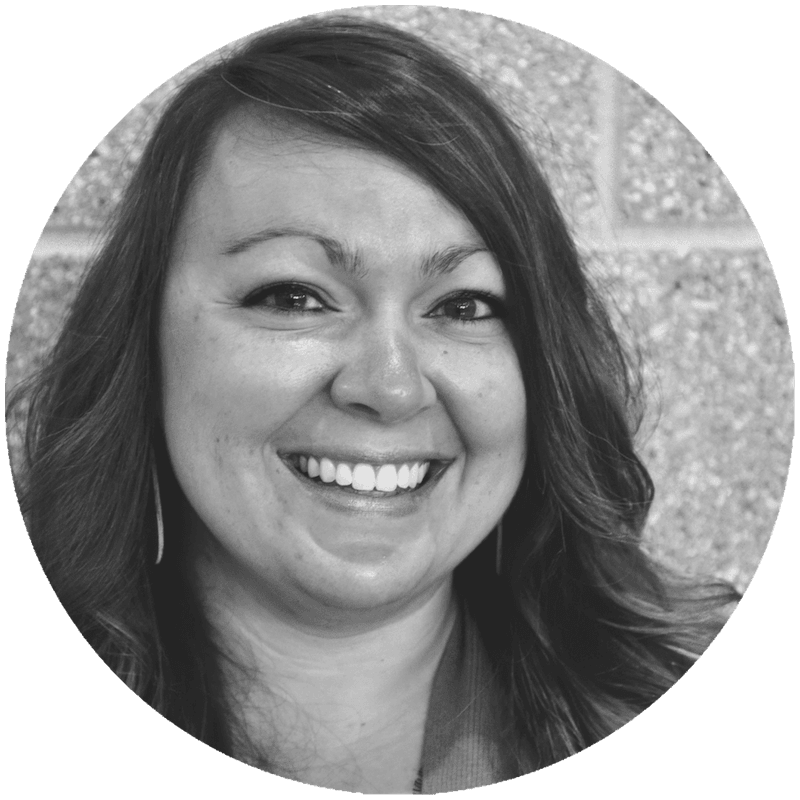 Becca has a BA in Elementary Education from Grand Valley State University and 10+ years of teaching experience. God has given her a passion for teaching Truth to the hearts and minds of young children. Becca is wife to Chad and homeschool mom to Emily ("Mimi") and Jack. Her interests include: never following recipes, rearranging the living room, Amazon, and talking to anyone about Jesus. Mandie is a lover of Jesus, and her husband Jim. Mandie has the privilege of staying home to care for their 4 kiddos, and to serve in BSF, and to do the books for her husband's business. Mandie adores camping with her family, reading, and the beach. (Combining all 3 make pretty much the perfect day in her opinion!) 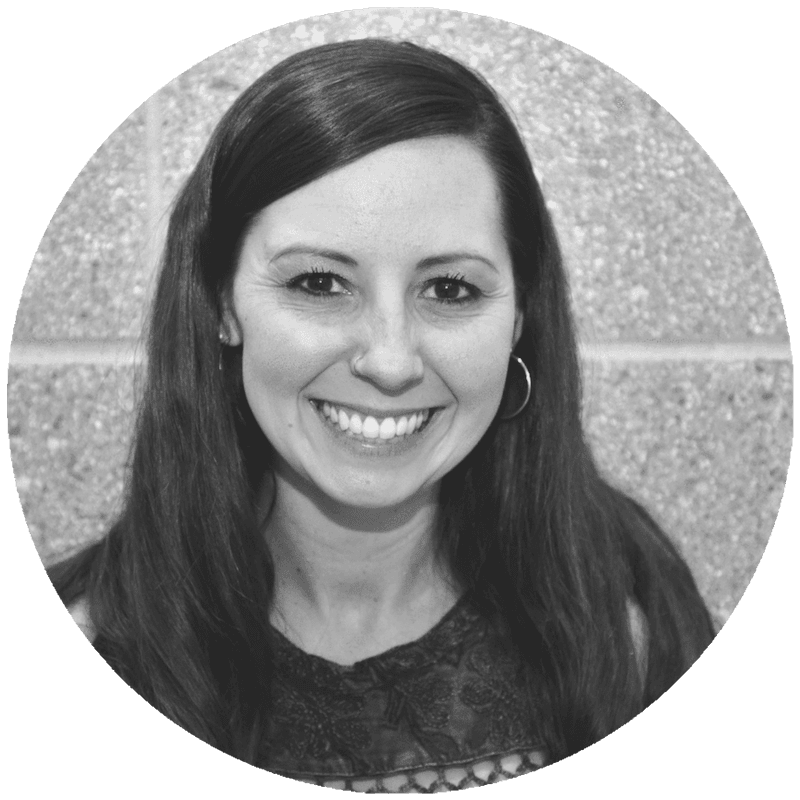 Mandie has a passion for teaching children the Truth of God's Word and cultivating a love for Jesus and His Word within their precious hearts. Deanna and her husband Brian have 2 children, Rachel and Sam. Deanna is a stay-at-home mom, soccer mom, and is starting her 4th year homeschooling Sam. 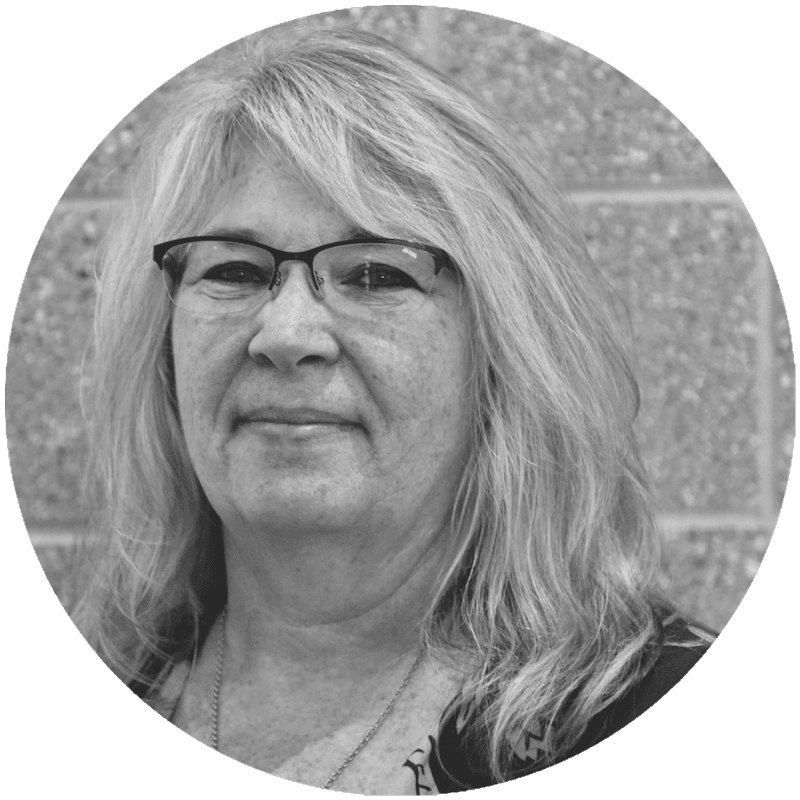 She enjoys traveling and spending her summers up in Ludington with her family and extended family. Annette has been married to her high school sweet heart for over 35 years. She has 3 sons and one daughter, all married, and has 4 grandchildren. She has an Early Childhood Education degree and loves kids! Autumn is married to her best friend Jonathan and is mother to her three favorite human beings on planet earth. She is a part-time cosmetologist. She is passionate about the Gospel and apologetics and loves sharing those two passions with anyone that is willing to listen. Beyond leading the men's ministry, Chad is also an integral part of our sound team. He is a Journeyman Electrician at Hoekstra Electric; but originally from the small, rural town of Imperial, Nebraska. Chad has been happily married to his wife of 7 years, Rebecca, and they have two kids (Emily, 6 and Jack 4), 1 dog, and 2 cats. Chad would say that he treasures his faith, family, and football-- in that order. He is grateful to serve at ABC and enjoys the discipling others. Kurt helps to organize and cook for the monthly men’s breakfast. He loves the sense of community and fellowship between the older and younger men of the church. 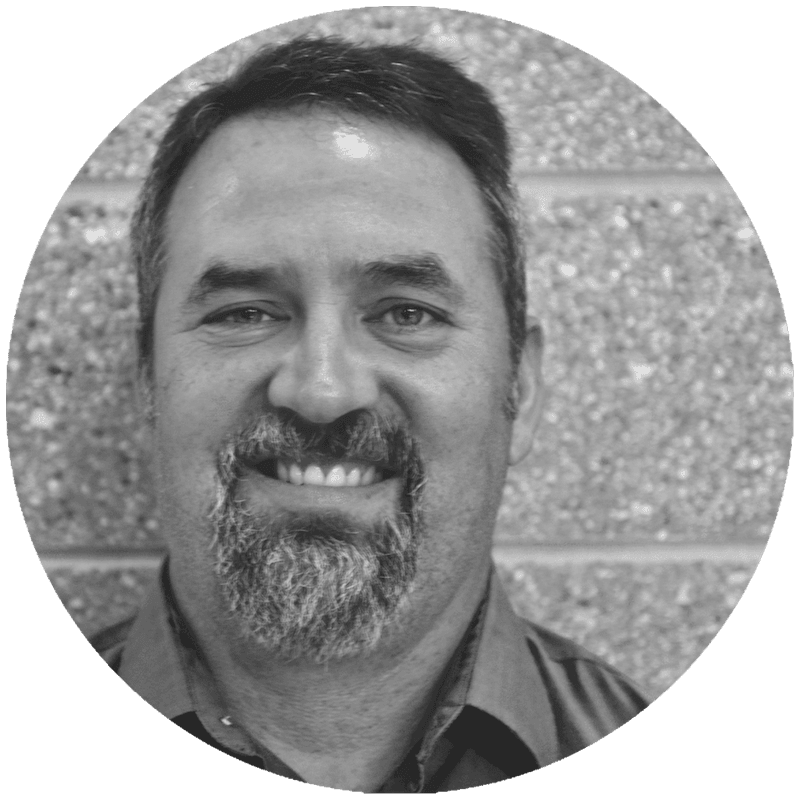 Kurt works as an auto mechanic and loves doing anything outdoors (swimming, hiking, fishing, hunting, camping). He and his wife, Elyse, have 3 children.